Before I get on to the various way of discovering great wineries near Florence I'd like to share with you four hotels in Florence that I've discovered over the years. All of them are sure to make your time in Florence just that little bit more special - click to see the list. This private tour of the Chianti region is a chance to enjoy superb wine, discover ancient villages and visit scenery of unbelievable beauty. The tour is flexible and can be tailored to your requirements. If you have the time it ends in a hillside village with dinner under the stars – an unforgettable experience and a taste of why Italy is just so very special. 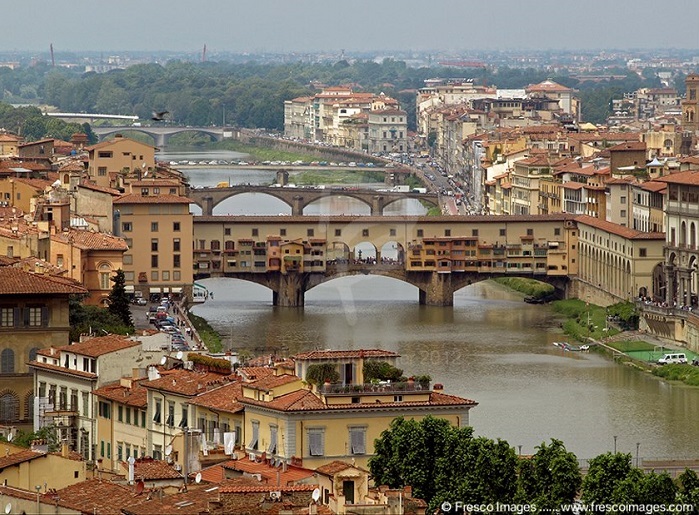 Join a small group leaving from Florence on a journey through some of the world's loveliest scenery . Your guide is an English speaking sommelier and he'll take you on a really informative journey through the rolling hills of Tuscany viewing the gorgeous vineyards and olive groves. 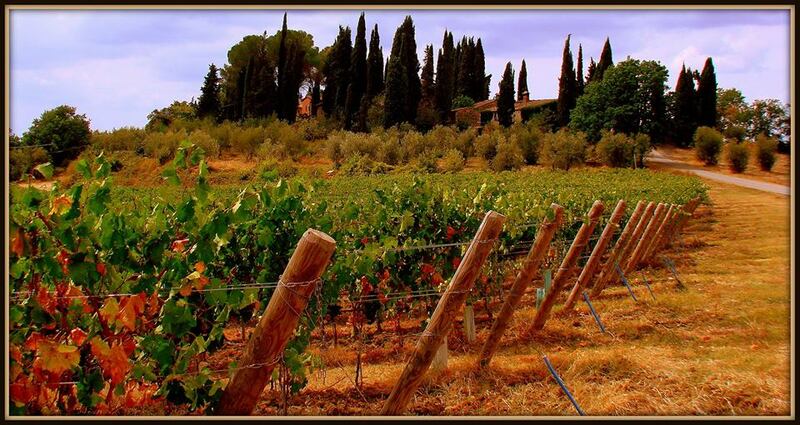 You'll stop and taste a selection of wines at two of the Chianti regions top wineries. One of the other highlights is the traditional Tuscan lunch, with great wines of course, at a restaurant in a medieval village. Click for details and more. What do you do if Florence is just too wonderful to leave or you don't have the time to spend a day in the wine regions of Tuscany? Don't worry let the wine and the cheeses come to you in this great tasting at a Florentine wine bar. Your host is an expert on both wines and cheeses and apart from enjoying great wine and cheese you'll leave with a far greater understanding of the wines of Tuscany. Are you docking at Livorno on a Mediterranean cruise? 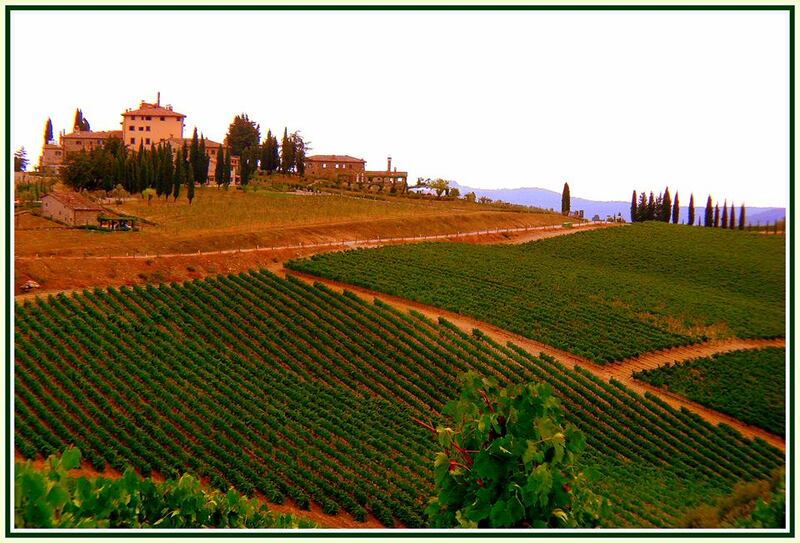 Would like to explore Tuscany and try some good wine? This is the tour for you, nine hours of full immersion Tuscany starts from the minute you step of the ship and you'll get back just in time for departure. Most certainly this is a better option than the tours offered by the cruise lines themselves. You'll see a lot more and it is far better value too than those inflated cruise ship excursion prices. For prices and tour details click here. Thank you to Hans Vingerhoed, Doug Porter and Alberto Franceschini for the photos. Use our site search box below to find anything Italian or wine related. 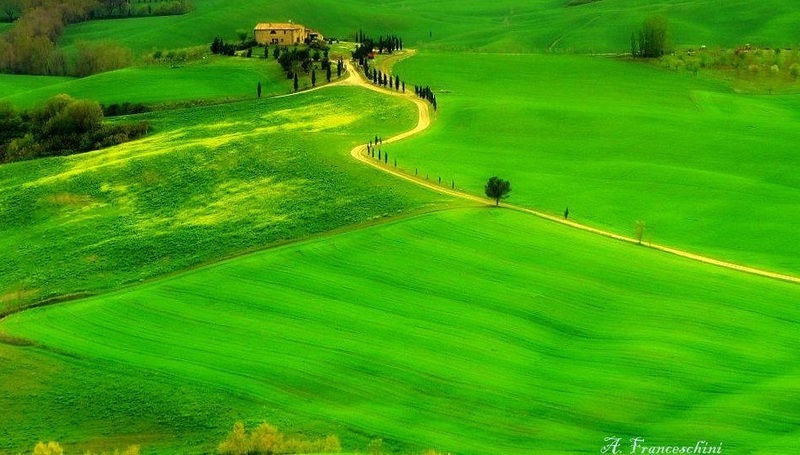 Ever visited Tuscany? Share your experiences and perhaps a photo or two! 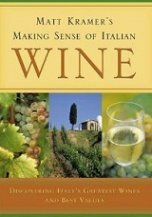 Italian wine photos and Italian winery pictures. A selection of superb wines and breathtaking vineyards from the wonderful land of Italy. I feature a small number of estates discovered during my ten years in Italy. These are in the main estates that have never sold outside of Italy yet many offer some of the best Italian wine. 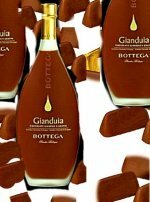 Now and again I find products so special I just have to include them including one of the best examples of Italian Grappa and a superb Chocolate Liqueur. 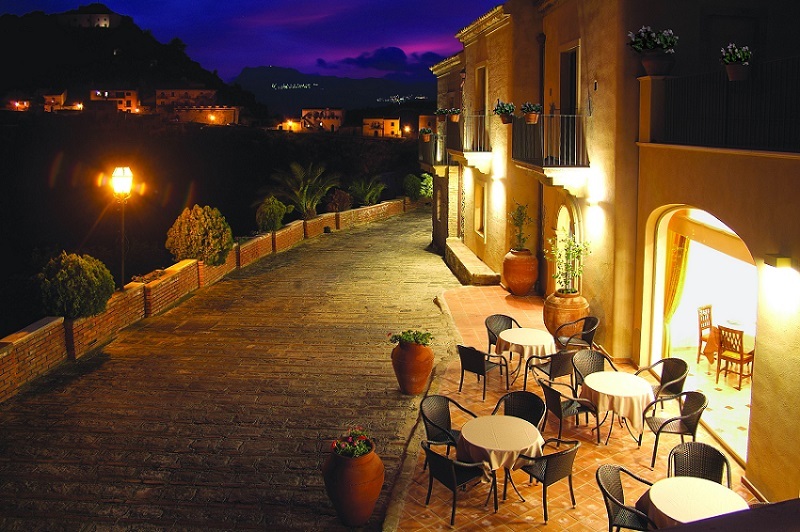 Where to stay in Sicily? From my journeys around the island I can tell you that there are a few very special places you should seriously consider staying. 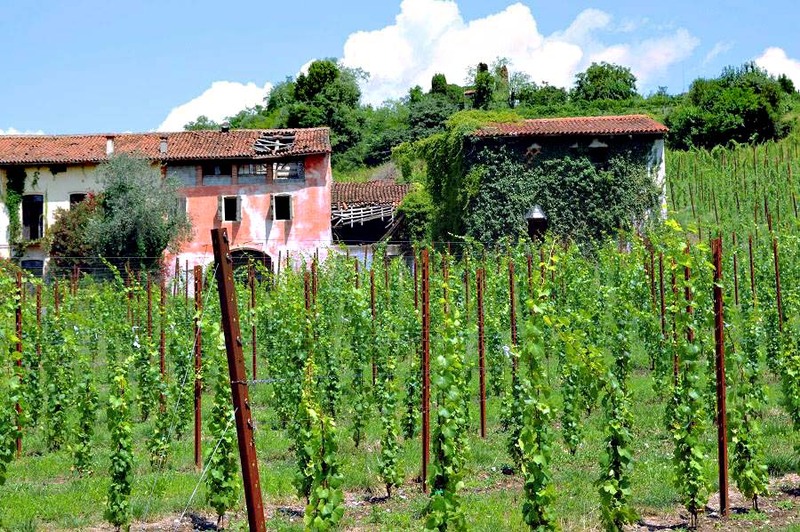 Want to spend a day visiting wineries near Venice? Read our insider guide to discovering some of the finest Italian wineries right on the doorstep of Venice. 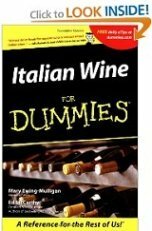 Nothing about Tuscan wine is boring. Behind every bottle there is a story. Stories of hardship and, tragedy but more than that of passion and triumph. Every nuance of a beautiful land in each sip. 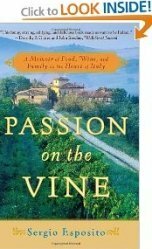 There are plenty of vineyards near Venice that are really producing excellent wines. I'd like to share a few that I really enjoy and take you on a video journey exploring the region and its wine. Forty meters above sea level, in the county of Monreale and a short drive from Palermo lies Fattorie Azzolino one of the best Sicilian wine producers. These and other wines from Sicily online now!